Our love for all things nautical is pretty well documented. From anchors, to signal flags, to the occasional captain’s hat, we love it all. 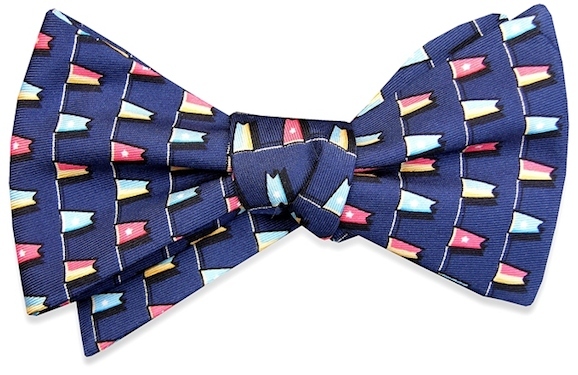 This week’s Bowtie Friday pick is definitely one we’ll be breaking out once boats are back in the water. 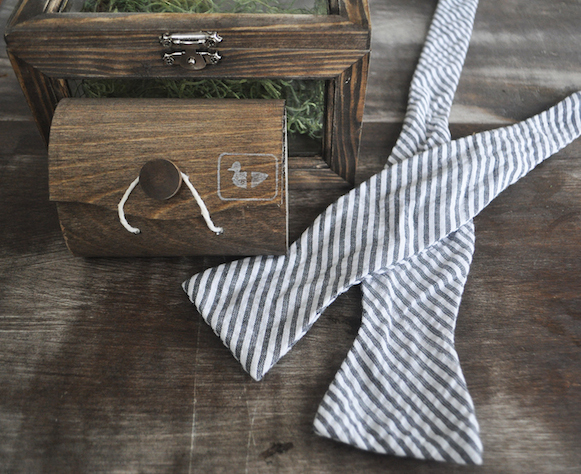 From the shores of Lake Michigan comes the Classic Burgee Bow by Bird Dog Bay. Gentlemen, wedding season will soon be upon us. Odds are that means you’ll be traveling a few times in the coming months, and a suit is going to have to go with you. Unless you are a far better packer than we are, the only way to make sure you’re going to show up with something that doesn’t look like it was piled in the corner for a month is with a solid garment bag. 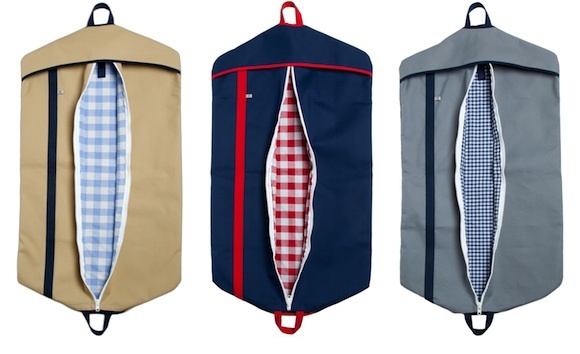 Just this morning, our friends at Hudson Sutler took the wraps off of their entry into the world of garment bags and we’re definitely impressed. We tried to like you, we really did. We wore you just like we would a classic pair of jeans, and it just didn’t work. We like your 5-pocket look, but things just didn’t look like we thought they should. It’s not you, it’s us. Now that we’ve got that out of the way, it’s time to move on. We really did want to like colored denim, but we just couldn’t do it. 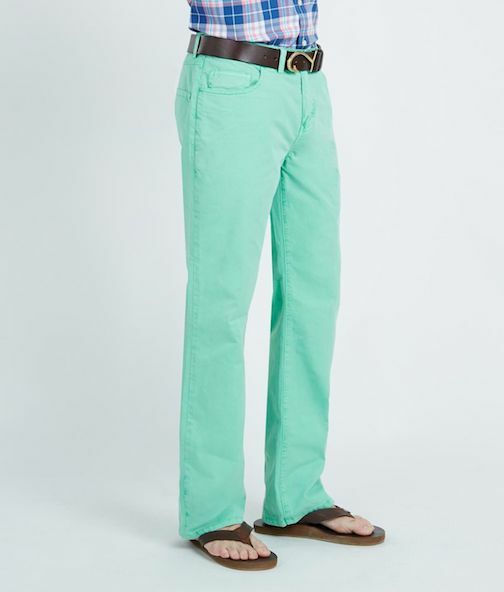 Luckily for us, Vineyard Vines included some Five-Pocket Garment Dyed Pants in their latest collection. These may be what we have been looking for all along. Over the last couple of months we’ve made a reference or two about our disappointment in the fact that Lands’ End had decided to discontinue their Canvas line. With more modern cuts, and price points that you can’t help but love, Canvas was a line that we really liked. Well, it sounds like we weren’t the only people who were disappointed, as it appears Canvas is back! Along with a restock of some of their staple pieces, Canvas has added a few new pieces to their lineup as well. 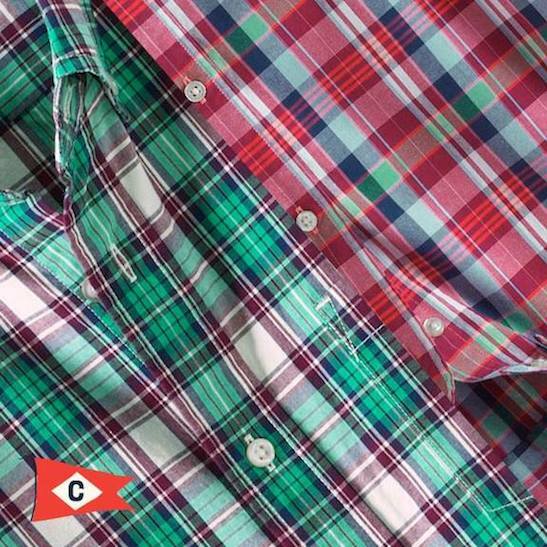 Both new colorways of their Plaid Poplin Shirt look great. To say we can’t wait for boatshoe season would be an absolute understatement. 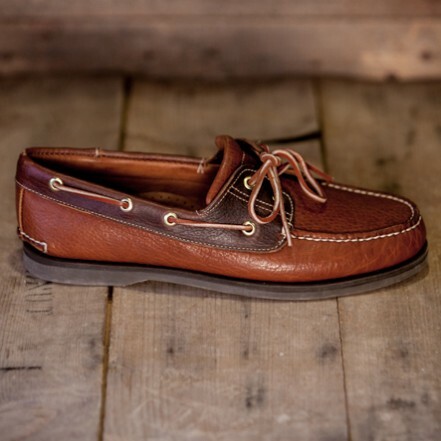 That said, we recently came across a pair of boatshoes that may extend the season a bit or us next Fall. Our friends at Buffalo Jackson have put their spin on our favorite silhouette with their Tahoe Boatshoe, and we are certainly impressed. We’re big fans of mason jars here at Bowties & Boatshoes, and come summertime you’ll probably see us sipping cocktails out of them if you happen to come by when we are having a cookout. 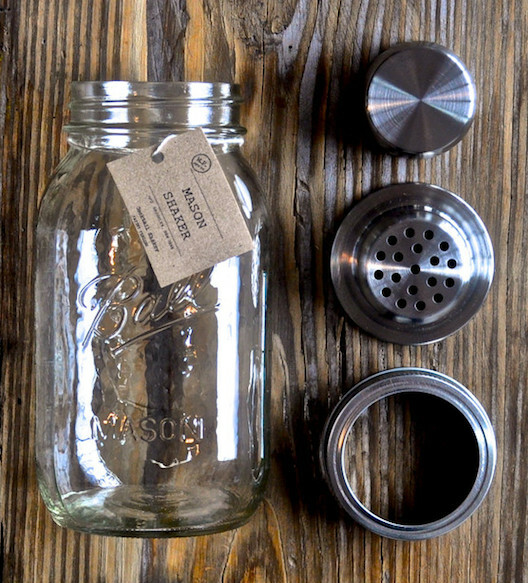 Now, thanks to the team at W&P Design, not only will we be sipping out of mason jars, we’ll be making our drinks in one as well. Their Mason Shaker is definitely going to be a mainstay on our bar. No, that isn’t an oversight in today’s headline. Our featured bow this week is one that is so new that our friends at dcoybrand haven’t even had a chance to name it. Those honors are going to be bestowed on one of our readers, and the person who comes up with the winning entry is going to receive the first one! 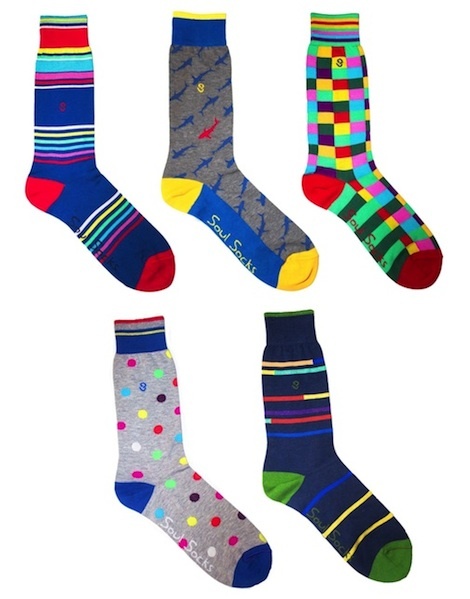 When it comes to socks, we tend to choose them pretty similarly to how we choose our bowties. Some days, something more subdued is the way to go, but, for the most part we prefer something a little bit livelier. Thanks to the gents at Soul Socks, we now have a surprise pair of socks heading our way each and every month, and with their subscription service you can too. Today we’re happy to announce that we’ve teamed up with Soul Socks to give one lucky reader a free 6 month subscription, and all of our readers a 15% discount. 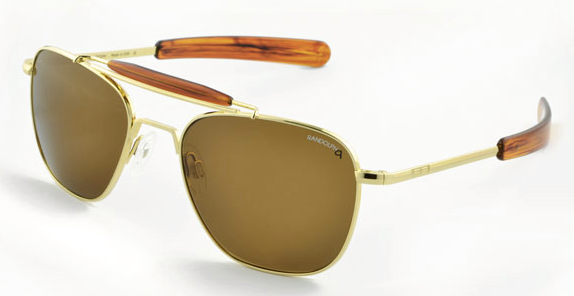 Now that the sun is actually still shining when we leave the office (most of the time), we are starting to take stock of our current selection of sunglasses to see where an upgrade or two could be made. This year, it looks like new aviators may be on tap, and, if so, our next pair is absolutely going to be the Aviator II from Randolph Engineering. When it comes to needlepoint belts, we tend to be pretty picky about which get added to our collection. Sure, there are one or two that probably shouldn’t have come home with us, and there are others that we regret not pulling the trigger on (looking at you Augusta National belt we didn’t pick up when we had the chance), but, for the most part, we feel like we’ve made some pretty solid picks over the years. 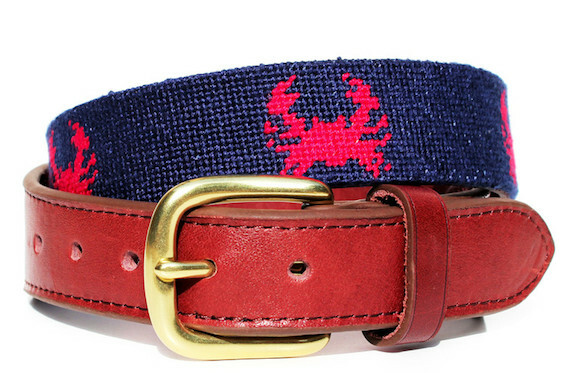 Recently, we laid eyes on the Asher Riley Crab Needlepoint belt, it’s definitely getting added into the rotation.